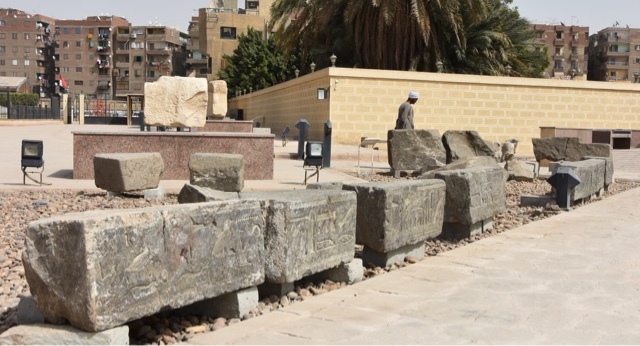 The Egyptian-German mission working in Heliopolis (modern Mataria) successfully discovered new evidences suggest the existence of Nectanebo I of 30th Dynasty in the area of the sun temple. 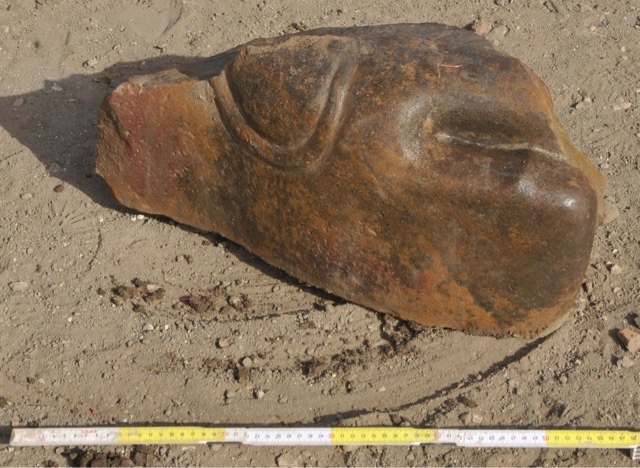 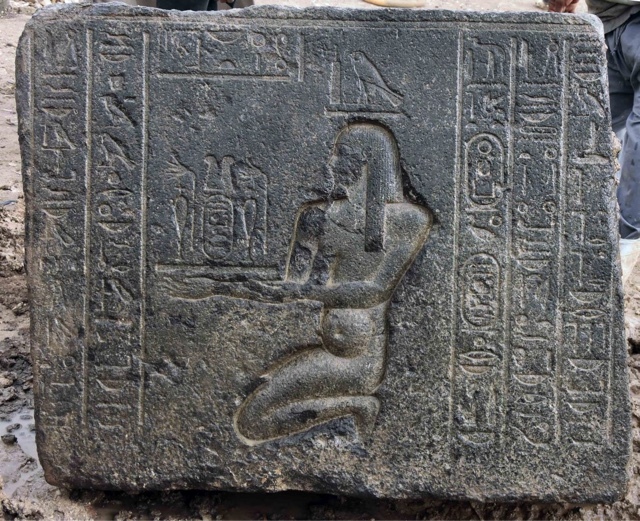 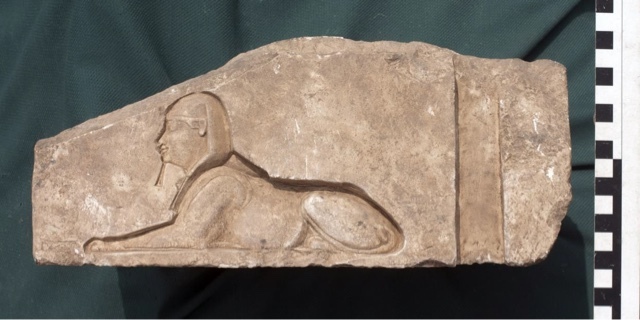 Dr. Mahmoud Affifi, head of the ancient Egypt department, said "A number of carved stone blocks, sandstone and limestone columns as well as parts of basalt walls bearing inscriptions refer to royal projects in the area dedicated to goddess Hathor." 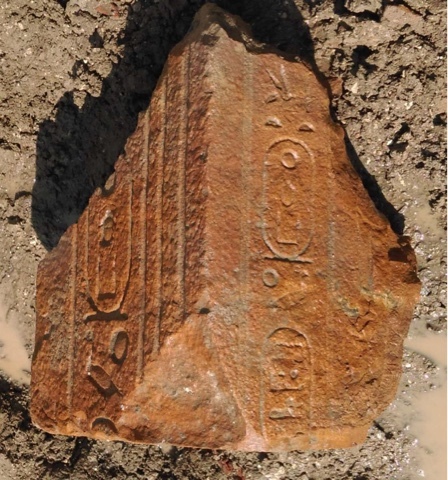 Dr. Ayman Ashmawy, head of the Egyptian part of the team, said "The eastern gate of the temple was discovered showing many inscriptions and ritual scenes and bronze statues of Bastet as well as large stone blocks maybe referring to a location of a temple dated back to the reign of Ramses II"
Dr. Dietrich Raue, head of the mission said "The mission worked this season in the second area of the southern east side of the temple where workshops dated to the 4th century B.C and later layers of Ptolemaic period which corresponds with the previous discoveries that showed a heavy activities of 30th dynasty kings on this area of the sun temple "Oun" in Heliopolis." 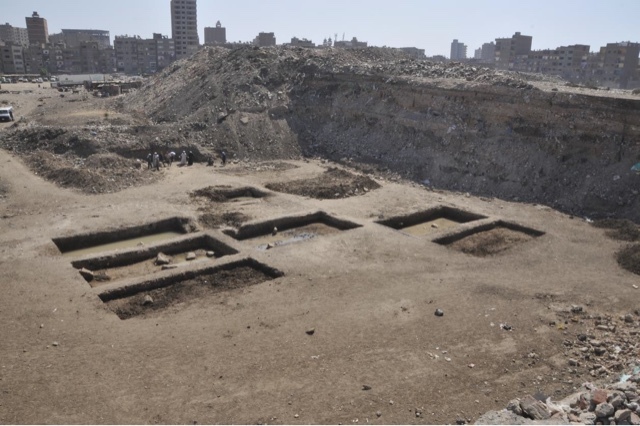 The mission started unearthing parts of chapel, first lower parts then upper parts, limestone blocks of Nectanebo I, now the discoveries continues of the previously unknown temple in this location. 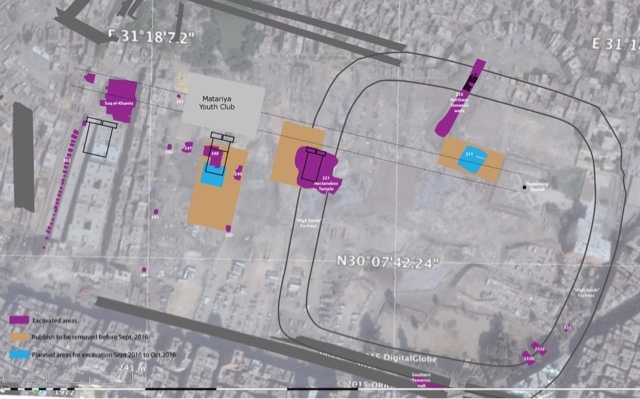 For more information on the history of the mission's work on this site, please visit the links below.